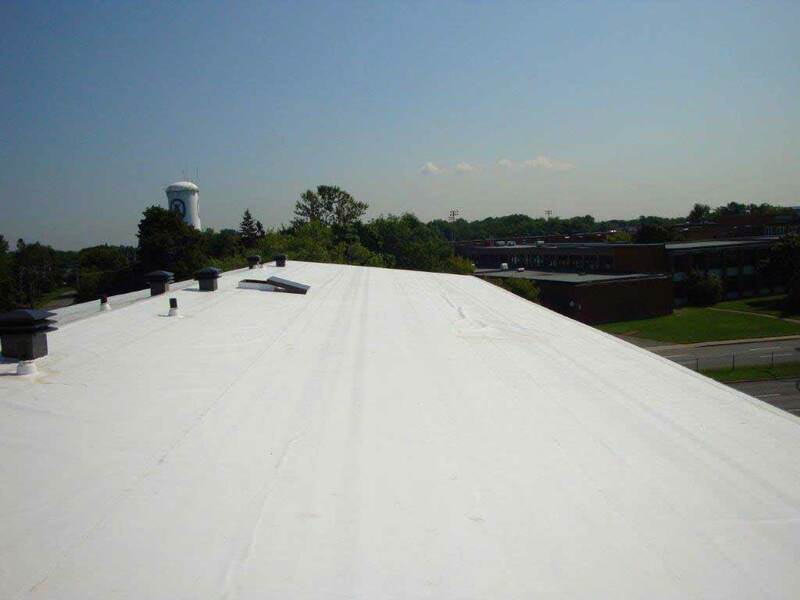 Whether you choose TPO roofing, EPDM rubber roofing or an elastomeric roof coating, you can rest assured that our team will do a flawless job repairing your flat roof. Enhance the beauty of your home, while reducing the risk of leaks, with superior-quality asphalt shingle roofing. When you opt for the peace of mind and premium-quality roofing work that are the trademarks of Couvreur Westars, you’ll benefit from our exclusive 10-year warranty. Couvreur Westars was started by Stéphane Jeannot in 1990. 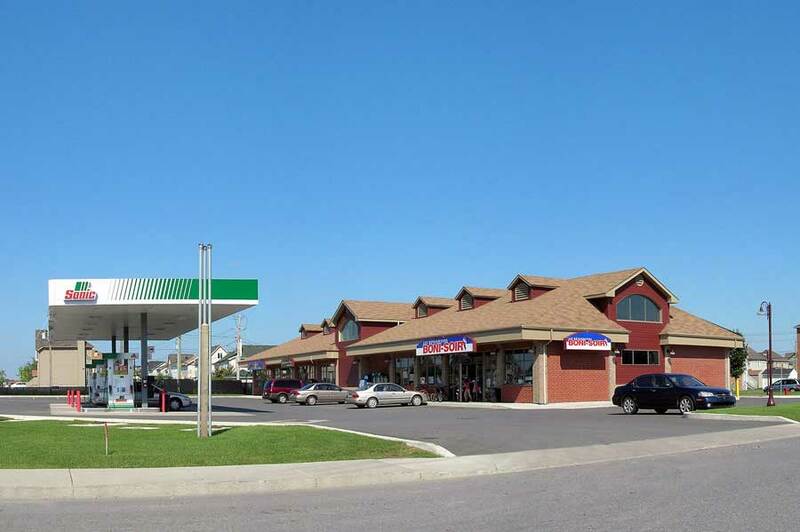 With its base of operations located in Montreal, it later moved to Notre-Dame-de-l’île-Perrot. In business for over 25 years, Couvreur Westars has over time established an enviable reputation in its field. 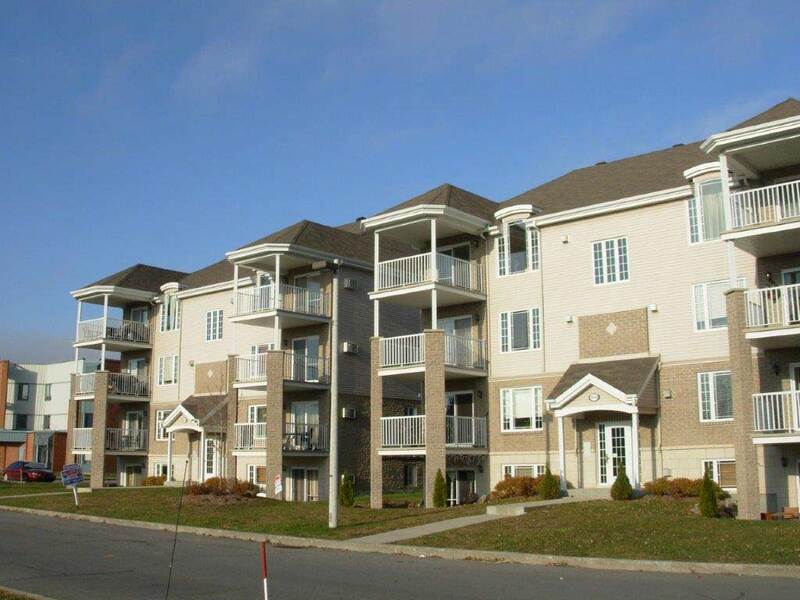 To have accomplished this, Stéphane Jeannot has put together a team of experienced professionals capable of effectively managing and completing projects in the residential, commercial and industrial sectors. The administrative side of the business is the responsibility of Julie Landry. We have a license from the Régie du Bâtiment du Québec and we are members of the Association provinciale des constructeurs d’habitations du Québec and the Quebec Protection des consommateurs office. 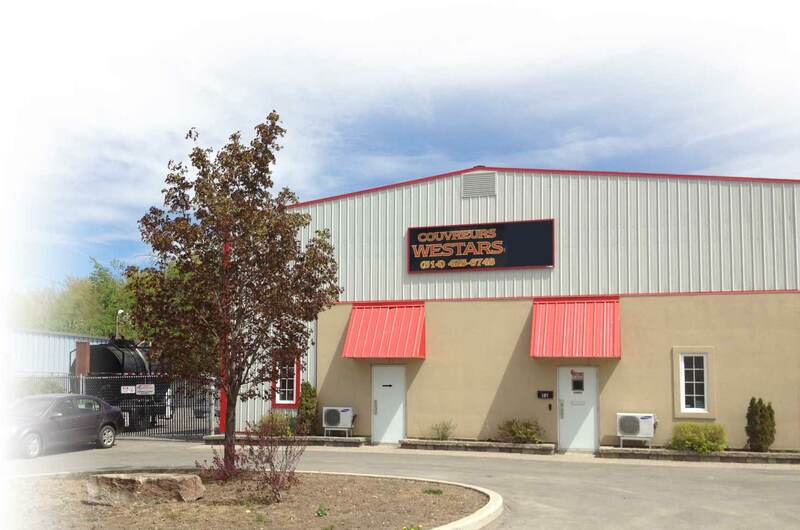 Couvreur Westars also holds BP Canada inc. Platinum level as a certified roofer as well as Maximum Ventilation certification. This gives our company a guarantee of undeniable quality. 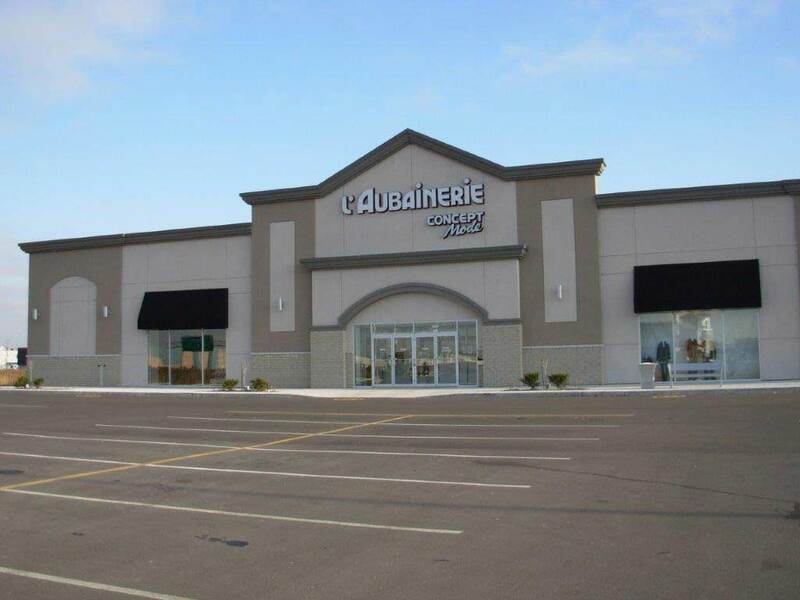 Specializing in the field of residential, commercial and industrial roofing, Couvreur Westars has, over the past 25 years, acquired the expertise and skills that has enabled it to stand out from the competition. 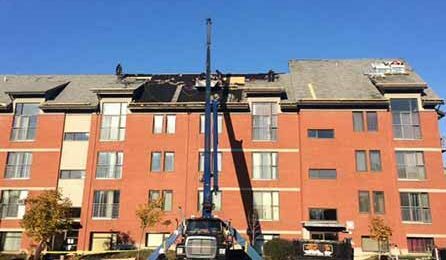 Our company currently has several roofing specialists, serving the greater Montreal metropolitan region and the Vaudreuil-Soulanges area. 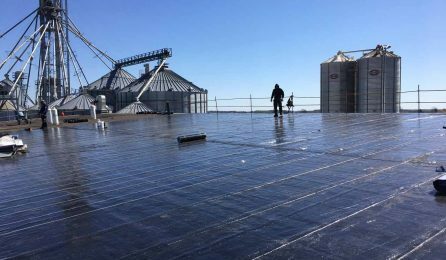 Our expertise is demonstrated by our professionalism in projects that involve sloped roofs with shingle siding and flat roofs comprised of an elastomeric membrane, TPO and EPDM, as well as tar and gravel roofs. We also install and repair skylights, acrylic domes and pyramidal skylights. All roofing work that is performed for our clients receives a 10 year guarantee on our installation. We also have liability insurance. Our extensive experience in roofing work has greatly contributed to our reputation in this highly competitive market. 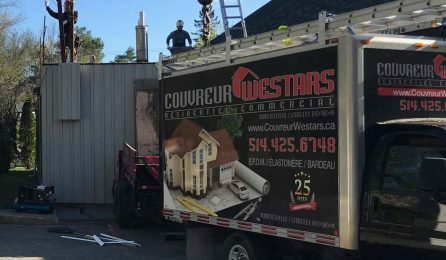 When using the services of Couvreur Westars, you receive the assurance that your roof will receive the proper treatment that it deserves. We also offer a snow removal service for roofs during the winter. Add a healthy roof to your property and save yourself a multitude of problems! Excellent products and great work. I’m very satisfied and highly recommend this company. I had two home roofs done by Westars in the past two months. Both jobs were done with professionalism and care. [...] I wouldn't hesitate to recommend them. One roof was on a rental property in Ile Perrot, and the second was on my home in Ste-Anne-de-Bellevue. Very pleased with the results and with the work and clean up by the two work crews. Check out our projects and you’ll be impressed not only the quality of our work, but also by the numerous types of roofs we can install.